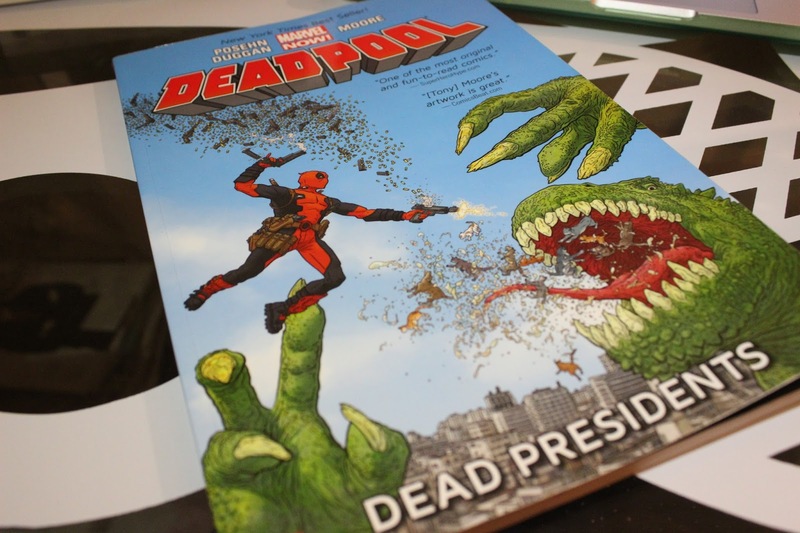 Comic book reads! – Djenne G.
I hope all is well, Everyone! I am sending positive vibes out to you for this weekend. 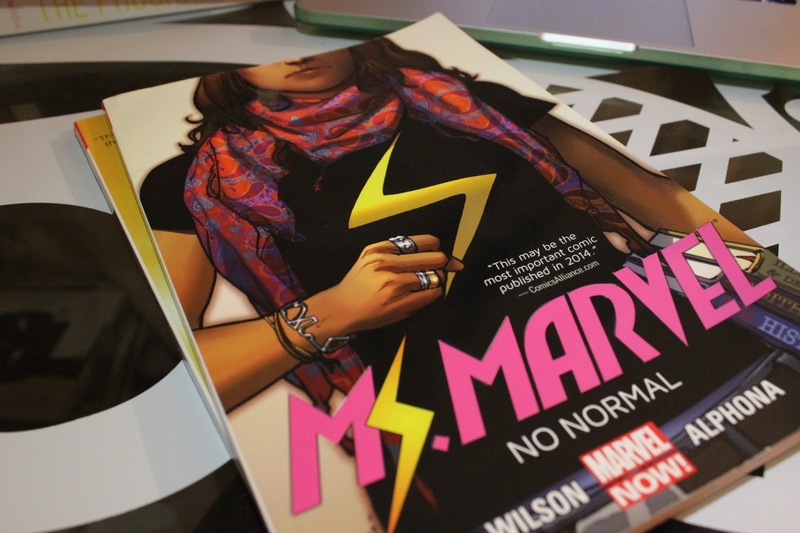 For my 16-19 books, I’ve read Ms. Marvel. To be honest, this was the first superhero comic that I’ve read. I went on a comic spree and I bought loads of them but I haven’t read them. 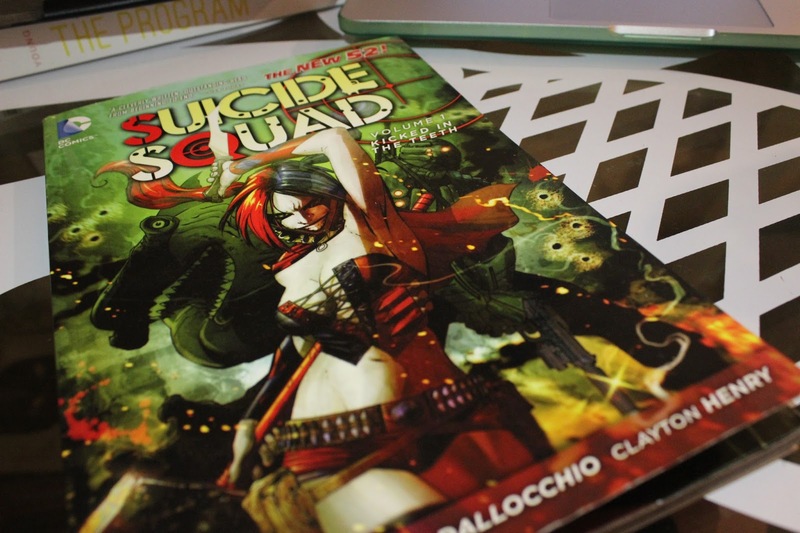 I love everything superhero so I was so proud of myself when I finished reading all these comics and even more proud when I realized that these 4 comics helped me reach my reading goals! I have no complaints 5 stars for my captain! 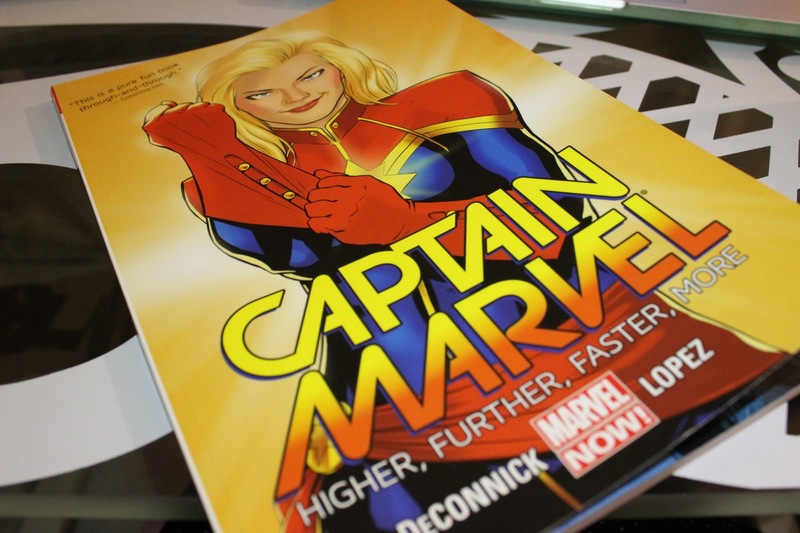 5 stars for Ms.Marvel. I love my superheroes of color!